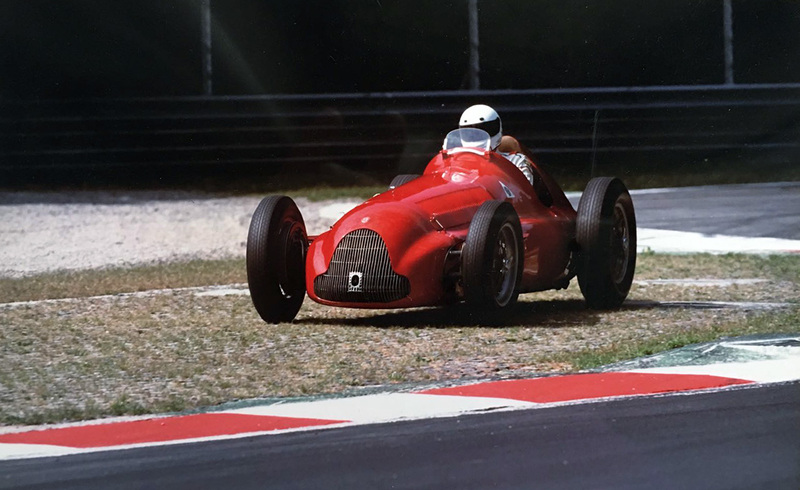 From the extra-rare Formula One car that dominated the emerging car racing world championship to the most sought-after collector pieces. 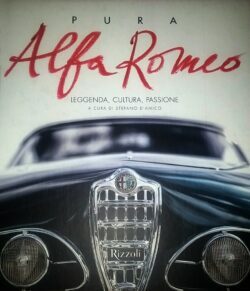 This without forgetting the new entries for young collectors, such as the cost-effective Arna. 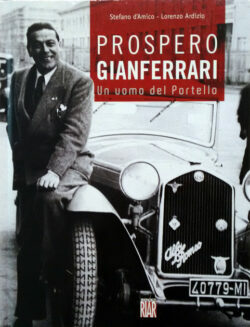 The life, the business of a determined manager, ambassador of Italian excellence and protagonists of important moments in history. 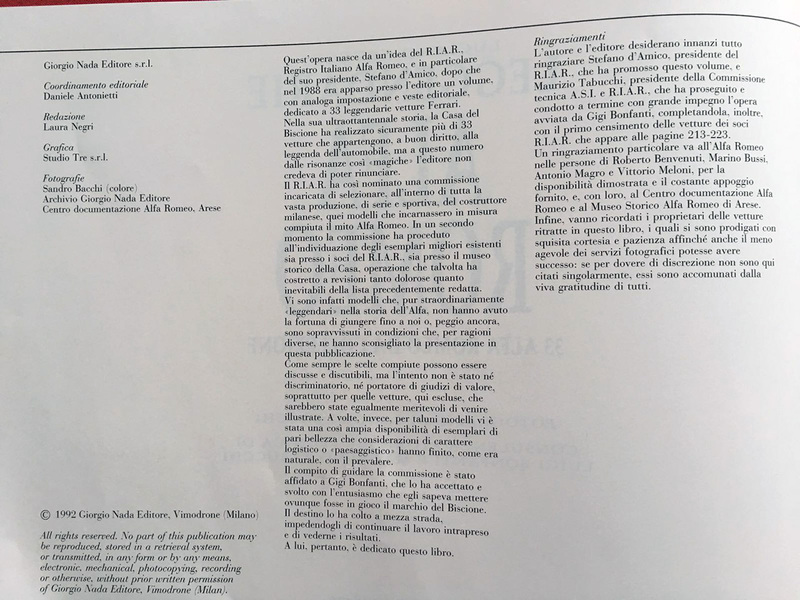 That the books report. 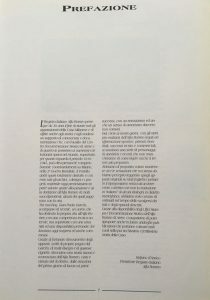 But not entirely. 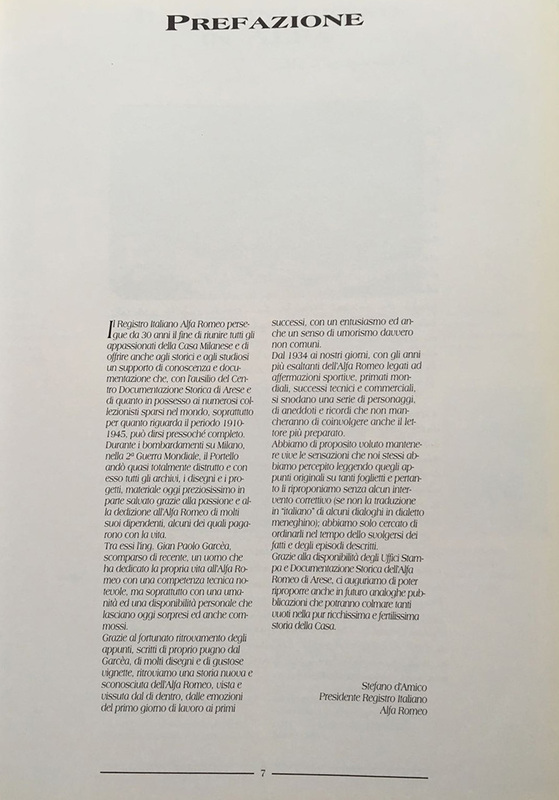 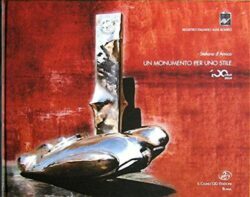 The story of the Centro Stile Alfa Romeo and the construction of the bronze monument celebrating 100 years of Alfa Romeo. Included are hundreds of photos of cars, prototypes, projects and drawings. 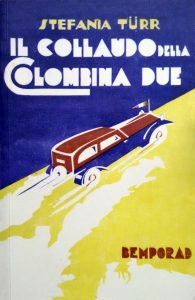 Registro Italiano Alfa Romeo is a beautiful story and like all great stories, with so many wonderful characters, you will not want to end it. 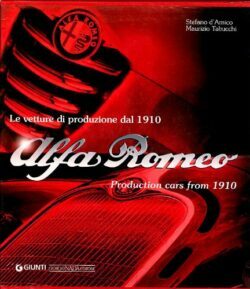 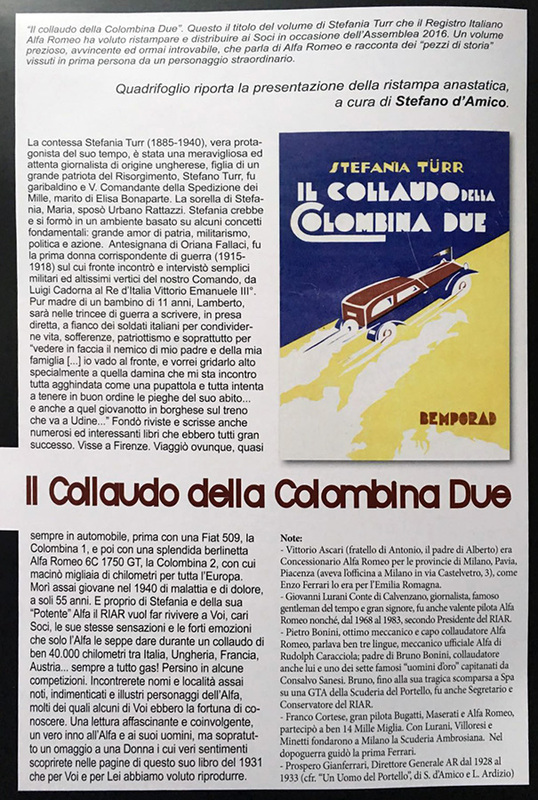 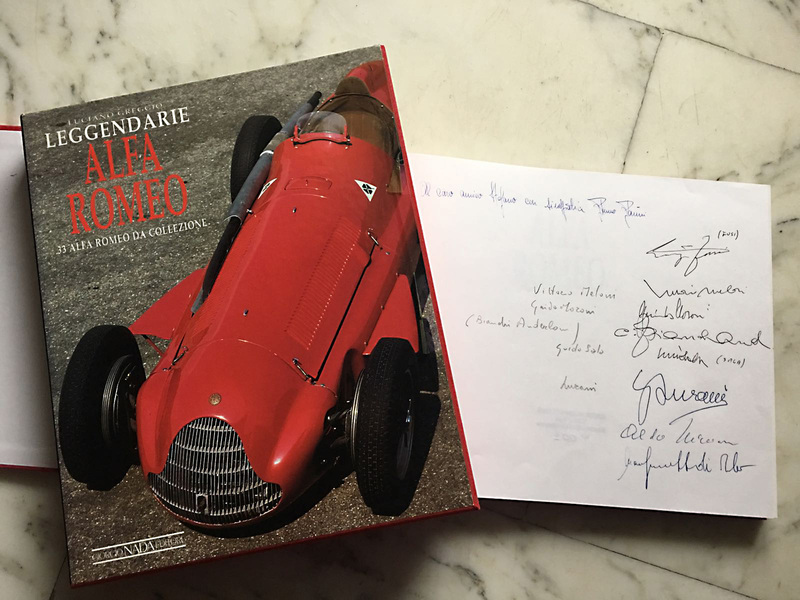 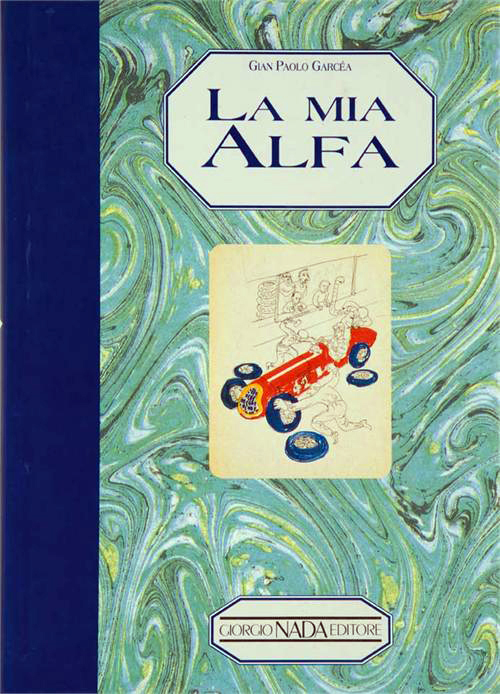 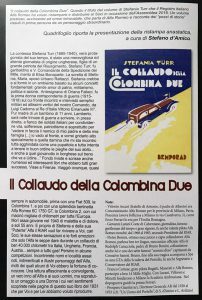 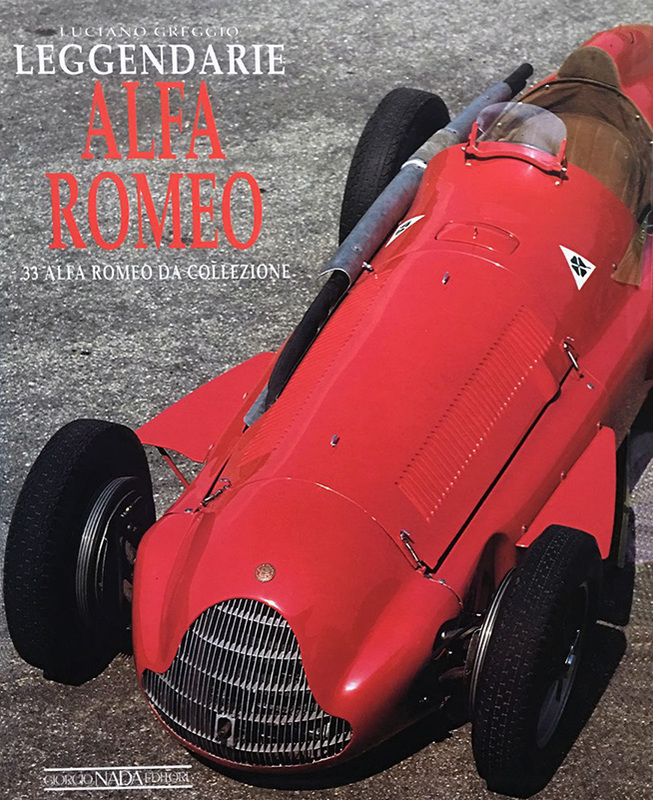 The fascinating story of Alfa Romeo cars is explored model after model through detailed content, faithful to the historical facts, enriched by detailed technical sheets and rare archived iconographic material. 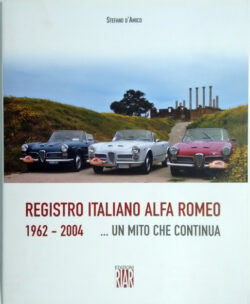 Republished in 2007, revised and updated with the latest models.